Home › Quebec › Ste Claire › Auto Parts Stores Near Me in Ste Claire › Carquest Auto Parts - Pieces D'Autos Dorchester Inc.
Carquest Auto Parts - Pieces D'Autos Dorchester Inc.
About Carquest Auto Parts - Pieces D'Autos Dorchester Inc.
Carquest Auto Parts - Pieces D'Autos Dorchester Inc., auto parts store, listed under "Auto Parts Stores" category, is located at 72 Blvd Begin Ste Claire QC, G0R 2V0, Canada and can be reached by 4188832231 phone number. Carquest Auto Parts - Pieces D'Autos Dorchester Inc. has currently 0 reviews. Browse all Auto Parts Stores in Ste Claire QC. 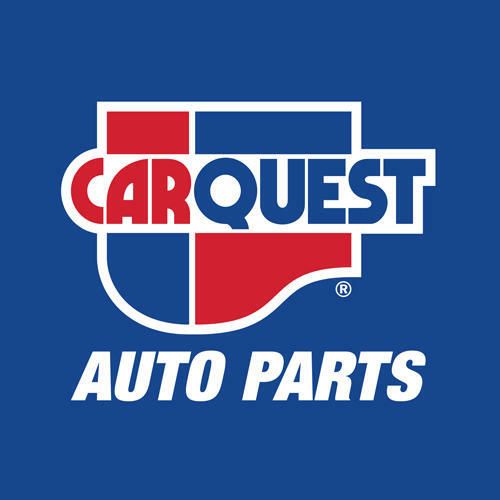 Give to Carquest Auto Parts - Pieces D'Autos Dorchester Inc.